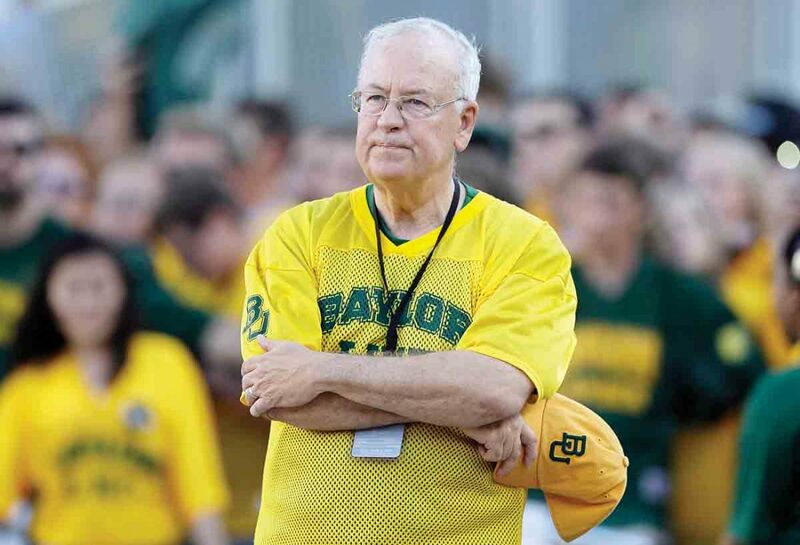 AP Photo In this 2015 photo, former Baylor President Ken Starr waits to run onto the field before an NCAA college football game in Waco, Texas. MARIETTA — Almost daily, there’s a national news story about special counsel Robert Mueller’s investigation into the affairs of President Donald Trump. Almost 25 years ago, Ken Starr also was the talk of Washington as he led an investigation as special counsel that culminated with the impeachment of then President Bill Clinton. Starr will be giving insight on that case and the role of the special counsel as guest speaker at the Washington County Republican Party’s 2019 Lincoln Dinner. 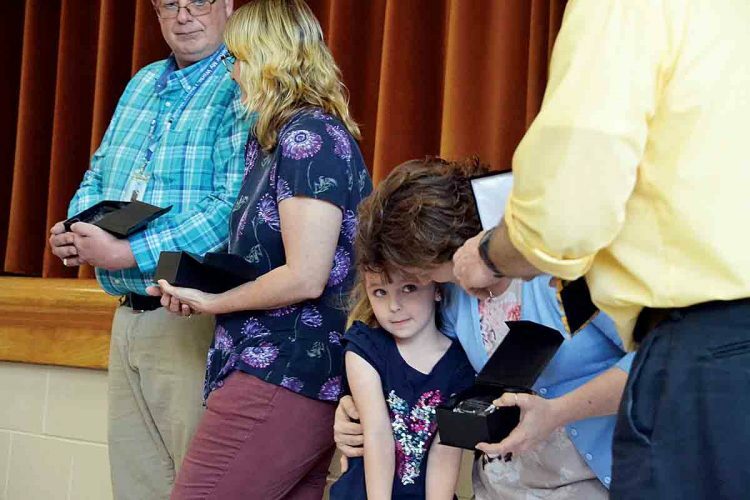 Khadine Ritter, central committee member of the Washington County Republican Party, said when the opportunity presented itself, she asked Starr to speak at the annual dinner. “I met him in October and he was an incredible speaker. He is high profile and a well-known personality. We thought he would be a perfect fit so I simply asked him (to speak at the Lincoln Dinner) and he said ‘Why not? '” Ritter said. Starr started his career as a law clerk for Chief Justice Warren Burger in 1975. He then became counselor to the United States attorney general in 1981, followed by a stint as an appellate judge from 1983 to 1989. He was then appointed by President George H.W. Bush to the job of solicitor general from 1989 to 1993. In 1994, Starr was appointed special counsel to investigate Clinton’s dealings in a defunct housing project called “Whitewater.” Even though Clinton was cleared of any wrongdoing in the land deal, Starr’s report showed evidence that Clinton had committed perjury, tampered with a witness, obstructed justice and abused his power as the president after lying about an extramarital affair with White House intern Monica Lewinsky. The House of Representatives impeached Clinton in December of 1998, but he was acquitted by the Senate early the next year. Ritter said Starr’s history as a special prosecutor in Washington, D.C., will give him better insight to inform people in Washington County about what’s happening with the current investigation into Trump. “He is in a unique position to give an insider’s view of how those investigations work,” she said. Ritter said she believes the people of Washington County and Starr will both gain a new perspective after the dinner. Anita White, Washington County Republican Party member, said doors for the event open at 5:30 p.m., dinner starts at 6:30 p.m., with Starr’s speech beginning around 7:15 p.m. Even though she didn’t have a complete list of items, White said there will also be a silent auction to include a golf basket and a political sock basket, to name a few. 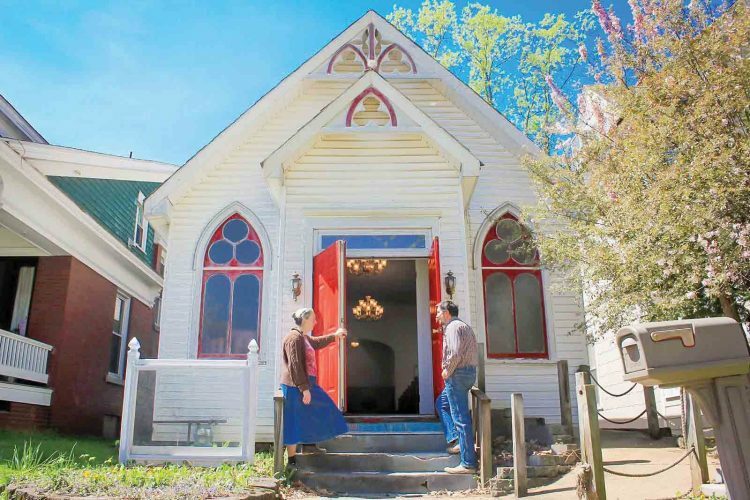 “There will be no ticket sales at the door,” White said. White said tickets for the Lincoln Dinner are $40 per person and may be purchased by calling either White at 740-517-7172 or Leslie Haas at 740-236-0052. White said ticket sales will stop a few days before the event, so early purchases are encouraged.